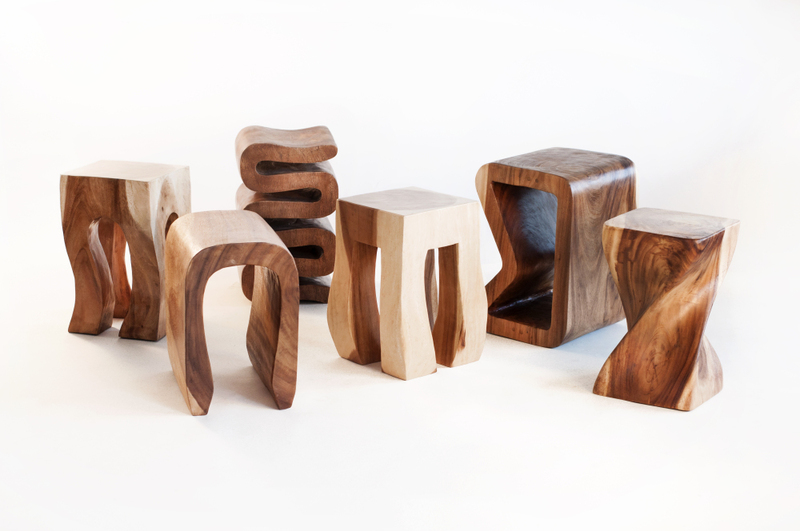 Tis metal and wood "22" stool is contemporary with an organic touch. 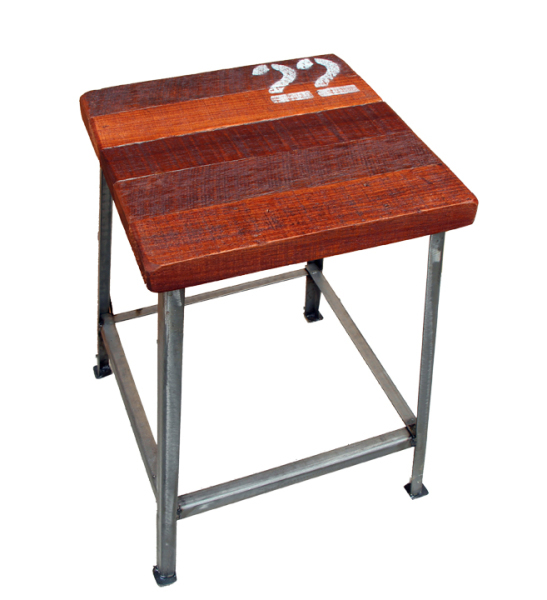 The 22 stool is a sturdy piece that can be used for seating or an end table or accent table. It's made with reclaimed wood and metal. The seat is 12" x 12" and is 18" tall. W 12" / D 12" / H 18" / 8 lb.